General anaesthesia enables dental examination and procedures to be performed painlessly and without unnecessary pressure. It can be used for children from the age of one year (10kg). 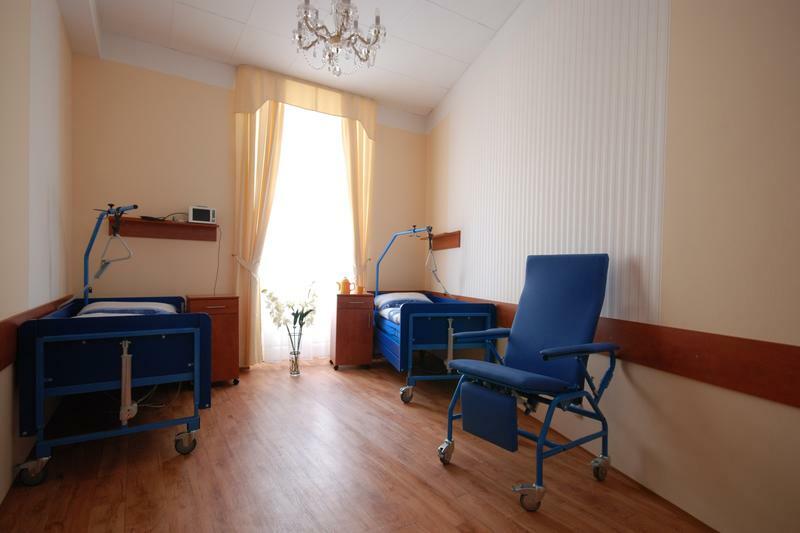 Patients can use our 24 hour assistance and a post-surgery room after difficult interventions.